Greece is a must-visit for me. I come from Greek heritage on my father’s side, plus my love for wine has led me to time and time again to the region. It’s finally time for me to explore the land of my ancestors, with not one, but TWO events in May that are close to my heart! 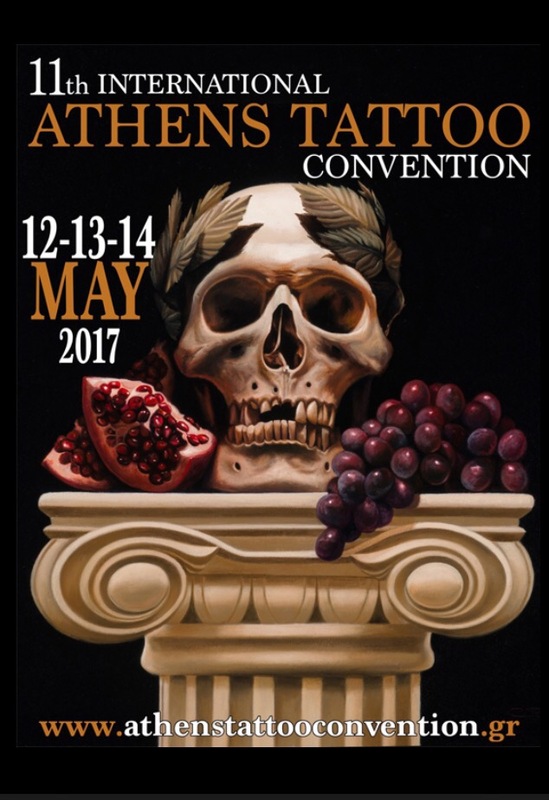 May 25th-28th brings the second half of the tour, with the official #WineLover meetup in Thrace, Greece. 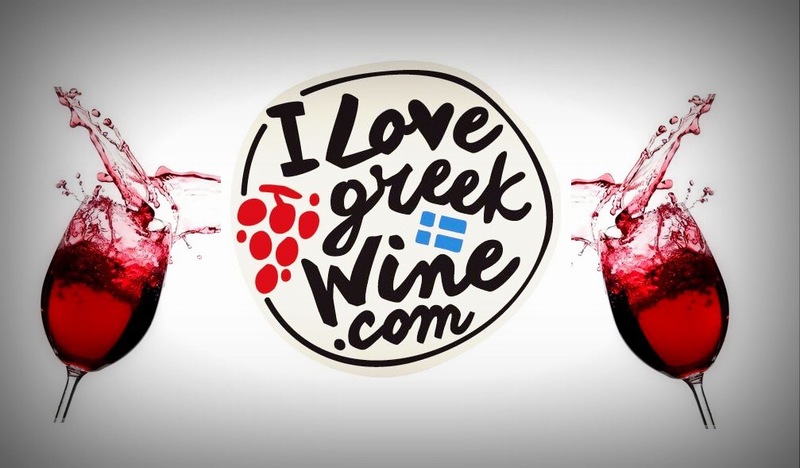 Luiz Alberto, founder of The Wine Hub blog and LifeLover extraordinaire has teamed up with Ted Lelekas and I Love Greek Wine to celebrate the anniversary of the WineLover community–and I’ve been invited to attend!